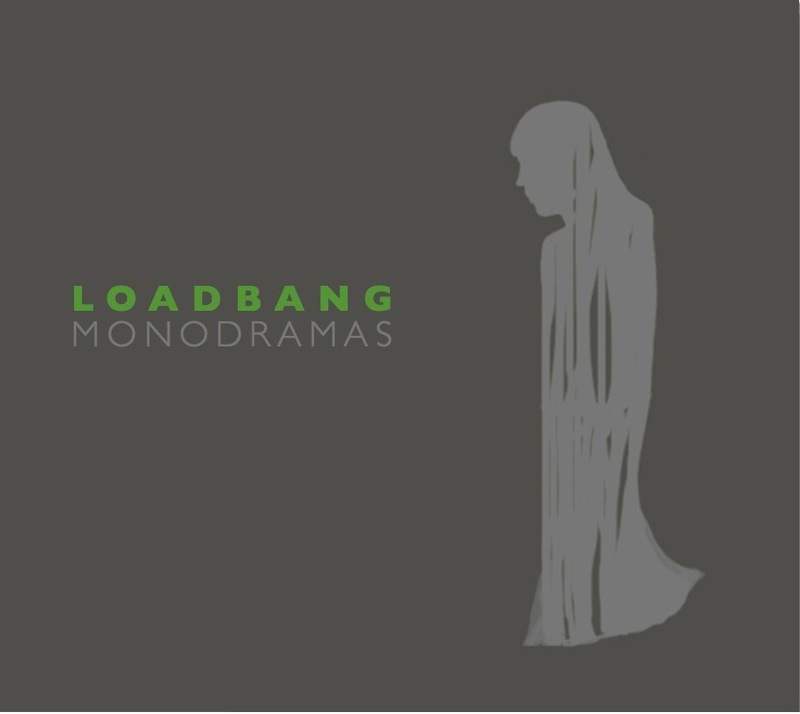 Description: Monodramas is the first full-length album from ‘formidable new-music force’ loadbang, a quartet comprised of trumpet, trombone, bass clarinet, and baritone voice. It features new theatrical works by Hannah Lash, Andy Akiho, Paul Pinto, and Eve Beglarian that tell solitary but universal stories - monodramas. Each piece explores the porous boundary between voice and instrument where sonic and expressive capabilities blend. Each of the new works explores a different approach to telling a story. Hannah Lash's Stoned Prince is a tragicomic psychological portrait of Prince Harry, the rascal royal; Andy Akiho's Six Haikus takes an abstracted and rhythmic approach to telling a story of desire and loneliness; Paul Pinto's g3db.Did0 (goodbye, Dido) explodes an iconic moment from operatic history; and Eve Beglarian's Island of the Sirens explores the point at which the intensity of personal experience is impossible to convey. Bio: New York-based new music chamber group loadbang is building a new kind of music for mixed ensemble. Since their founding in 2008, their unique lung-powered instrumentation (bass clarinet, trumpet, trombone, baritone voice) has provoked diverse responses from composers, resulting in a stylistic palette ranging from whistled Brazilian rhythms and microtonal jazz standards to the decoupled and deconstructed sounds of the second modernity. They have been praised as ‘cultivated’ by The New Yorker, ‘exhilarating’ by the Baltimore Sun, ‘inventive’ by the New York Times and called a 'formidable new-music force' by TimeOutNY. Symphony Space, Avant Music Festival, MATA, and North River Music at Greenwich House Music School are some of their recent presenters. 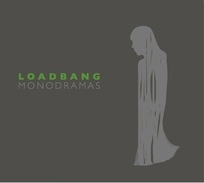 loadbang has premiered more than 100 works, including many written by members of the ensemble. Other composers who have written originals and new arrangements for loadbang include Pulitzer Prize winners Charles Wuorinen and David Lang, Guggenheim Fellowship winner Alex Mincek, Eve Beglarian, Nick Didkovsky, Reiko Füting, and Andy Akiho and Alexandre Lunsqui, who were both recently commissioned by the New York Philharmonic. Not content to dwell solely in the realm of notated music, loadbang is known for its searing and unpredictable improvisations, exploring the edges of instrumental and vocal timbre and technique, and blurring the line between composed and extemporaneous music. To this end, they have embarked on a project to record improvisations and works written by members of the ensemble. These recordings are designed, fabricated, and released in hand-made limited editions. They can also be heard on a 2012 release of the music by John Cage on Avant Media Records and a 2013 release of the music of loadbang member Andy Kozar on ANALOG Arts Records which was called ‘virtuosic’ by The New Yorker.